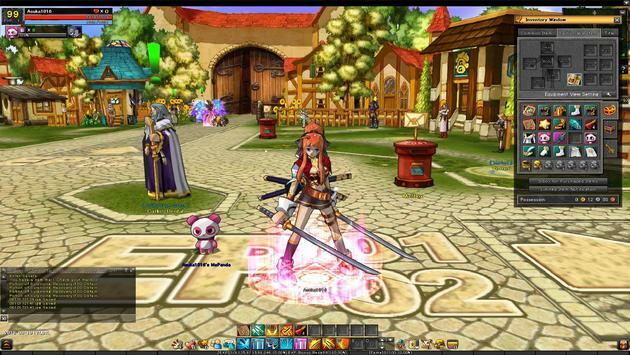 The end of 2013 seems to have been the Kryptonite of free-to-play MMO gaming following the closure of Prius Online & Mythos Global but there was still time for a final casualty as the developers, ALLM, confirm the January 1st closing of Lunia. According to an older post on the Facebook page by ALLM “Lunia Global Free Server Service is non-profitable service” that will temporarily close until a time when the development team have more funding and manpower to run Lunia, a game that was approaching its 8th year of service. the service again, you can start off the game as you used to before. Here is our maintenance schedule. Thanks for everything. Please be well. The developers had hoped to attract enough funding from the community to help cover the $20,000 monthly costs incurred by the game but the older posts states that only 1% of the needed funding was raised. It’s unlikely that we’ll see Lunia make another appearance but not impossible.